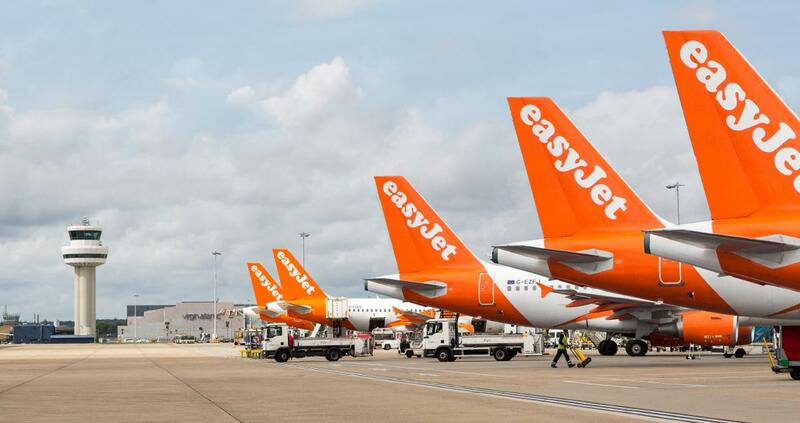 Air101: Worst UK airlines for delays named. Worst UK airlines for delays named. According to a report by Which magazine, around 1.3 million UK air passengers have endured severe delays in the last 12 months alone. The study said that 13,000 flights to or from UK airports were delayed by three hours or more in 12 months up to June this year. On average, nearly 3,500 passengers faced lengthy delays each day. 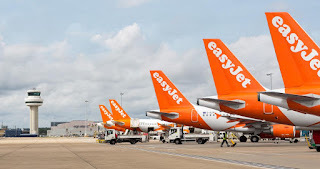 According to the delay report, budget carrier, Easyjet was the worst with 2,618 late flights, its low-cost-high-fee rival Ryanair was second with 1,868 flights and the former 'world's favourite airline' British Airways was third with 1,668 flights being delayed. Icelandair, Aurigny, and TUI experienced the highest proportion of severely delayed short-haul flights the study of figures from the UK's Civil Aviation Authority found. However, arrivals to the UK from non-European Union based carriers were excluded from the research. The long-haul low-cost airline Norwegian was at the top of the list for long-haul delays as 2.4 % of its long-haul flights were delayed by over three hours. Following was Thomas Cook, with 1.8% delayed, and TUI with 1.6 %. This is the latest attack on the UK's aviation industry by Which derived from analysing other entities research as the organisation pushes hard for more subscribers to boost its own profits.